It recommended the names of judicial officers T V Anilkumar and N Anilkumar and advocates V G Arun, N Nagaresh and P V Kunhikrishnan. 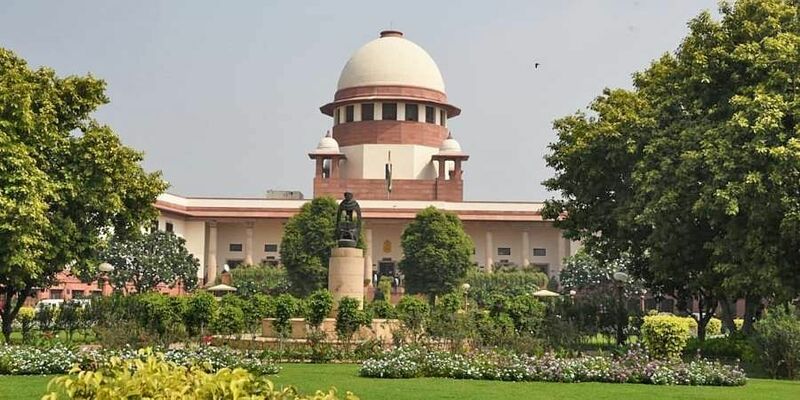 KOCHI: The Supreme Court collegium headed by Chief Justice of India Ranjan Gogoi on Thursday recommended three advocates and two judicial officers to be elevated as judges of the Kerala High Court. It recommended the names of judicial officers T V Anilkumar and N Anilkumar and advocates V G Arun, N Nagaresh and P V Kunhikrishnan. District Judge N Anilkumar is serving on deputation as Registrar General of the Kerala High Court, while TV Anilkumar is the director of the Kerala Judicial Academy. The High Court collegium had submitted a proposal for the appointment of seven advocates as judges. The Supreme Court collegium found that three of them are suitable for being appointed as judges to the High Court. Nagaresh is serving as Assistant Solicitor General in the High Court. He pursued LLB from the University of Mumbai and completed LLM from Ernakulam Government Law College. Arun obtained a law degree from Law Academy, Thiruvananthapuram, in 1989 and began his practice at the High Court in 1991. He is the son of T K G Nair, senior journalist and former chairman of the Press Academy. Kunhikrishnan, who is the son of actor P V Unnikrishnan Namboothiri, has been practising at the High Court for the past 24 years. He pursued LLB from Kerala University.N Anilkumar began his legal practice in 1984 from Thiruvananthapuram. He entered the judicial service as a Munsif in Chengannur in 1991 and held the posts of Sub Judge and Chief Judicial Magistrate in Ernakulam. Later, he was appointed as a Special Judge in the CBI Court in Ernakulam. He became a District Judge in 2005 and Registrar (Subordinate Judiciary) of the High Court in 2013. He was appointed as the Principal District Judge, Ernakulam, in 2013.T V Anilkumar joined as a Munsif in 1991 and went on to become a District Judge in 2005. He was appointed as Director, Kerala Judicial Academy, in 2016 while he was serving as Principal District Judge in Palakkad.